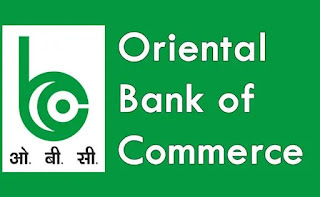 Oriental Bank of Commerce has released Result for the post of Probationary Officer (JMG Scale-I) CRP-VIII. Verification of Documents and completing other formalities related to joining and subsequently two weeks residential Induction/ Orientation Programme from 29.04.2019 to 10.05.2019 at Oriental Bank of Commerce, Human Resource Development Institute, B-31, Sector-62, Noida-201301. Candidates can download the Result from below mentioned link.